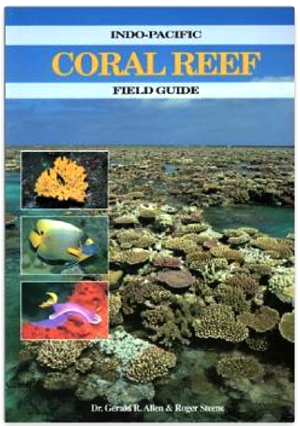 An indispensable field guide for underwater photographers diving the Indo-Pacific region. Contains more than 1,800 color illustrations. I won't leave home without it!